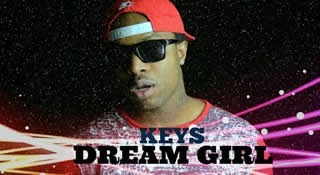 After the release of “YES I CAN”, fast rising singing international R&B sensation and rapper popularly known as Keys returns with a new superb Afrobeat circle, expanding his Artistic range with a new visual for his new single titled “Dream Girl”. Directed by, Osas Inno. Watch, enjoy and share your thoughts.